"We Take on All Kinds of Projects Because We Work for Individuals." 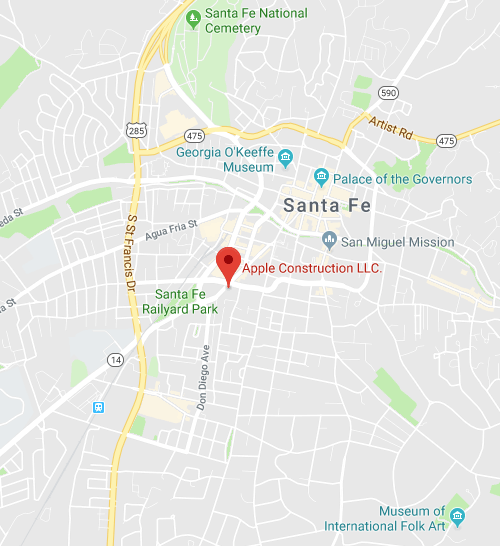 Apple Construction, LLC is a design-build firm specializing in custom home construction and house remodeling in Santa Fe, NM, in a wide variety of architectural styles. From contemporary to traditional Southwestern homes, estates and ranches to light commercial projects, we design with eco-friendly concepts, fine-quality materials and keen attention to detail. Give us a call today and we’ll get started on your dream home! Owner Chuck Apple is available at all times to discuss the specifics and details of your project, so you’re always in the know about how things are progressing.  We’re a fully licensed and insured builder and general contractor, as well as a member of the Santa Fe Area Home Builders Association. Our billing operation is extremely transparent, so you’re always getting answers to where every single cent is being spent. If you have questions, just ask! We strive to be knowledgeable in answering all of your questions, from healthy home building topics to general construction logistics and more. Our firm is locally-owned and -operated and has been for more than 30 years, giving us unique insight into building within our local communities. There’s something truly wonderful about living in a home that’s been built or renovated specifically for you, by professionals with an eye for design and building integrity. 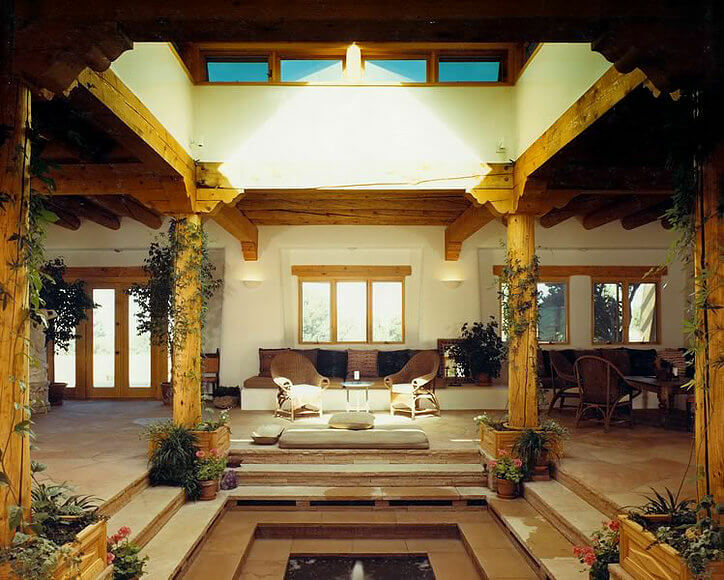 If you love the contemporary or traditional Southwestern styles of the region and are looking for a home builder in Santa Fe, NM to build your dream home, look no further than Apple Construction, LLC. Our ability to interface with architects, designers and engineers—without losing sight of quality and the attention to detail you expect—is what makes us the preferred choice for custom home building or remodeling.  And of course, the most important relationship we forge is the one with you: our client. We take great strides to make sure we understand your vision and demands for your home, so that we’re always building to meet and exceed them. We also pride ourselves in working with eco-friendly building materials and provide upgrades that maintain the originality and authentic façade of your unique architecture. Our team is well-versed in healthy home building trends and we always take great care in selecting materials that are sustainable in both their beauty and their positive health impact. If you live with a chronic health condition, allergies or specialized wellness needs, we’re ready to address them through client-focused healthy building techniques. 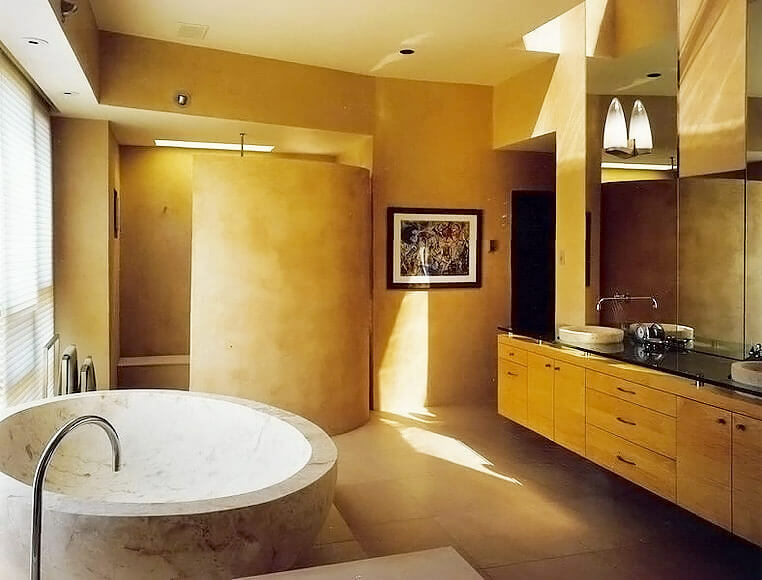 No other custom home builder in Santa Fe, NM delivers the level of detail we do or works so closely with clients to figure out every design nuance and specific need of your custom project. Contact us today to start consulting on the home of your dreams! With more than 30 years in the building industry—27 of them as a principal of Denman & Associates, one of the most successful and respected design/build firms in Santa Fe, NM—Chuck Apple is thoroughly tenured and well-respected as a custom home builder. 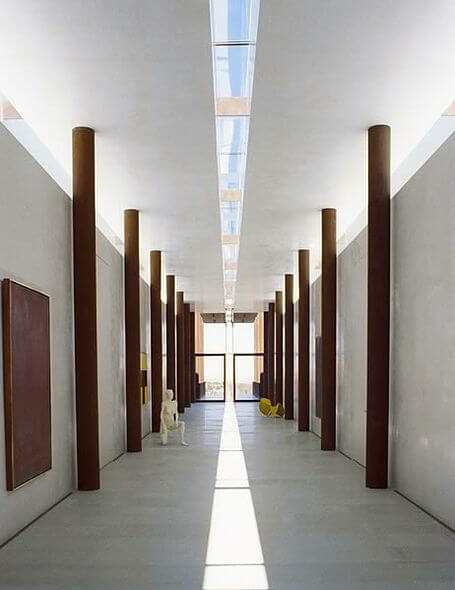 Chuck has a long history of combining the highest quality construction values and personnel. No matter the project, he brings incredible attention to detail and personal attention to clients, resulting in client-driven relationships and unparalleled building products. Nothing beats a home that’s designed, built and personalized around the unique needs of the individual living there. Let Apple Construction, LLC help you bring your perfect home to life. Contact us today to get started.